Carson moved off to college this week. She’s beginning her freshman year and living on the university campus. 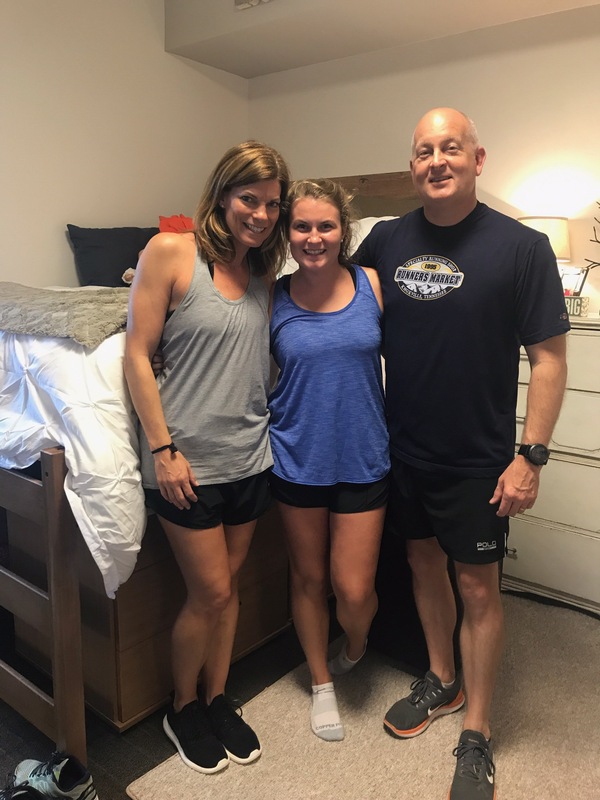 While we’ve been preparing for this moment all summer…maybe all year…it finally hit home when we moved Carson into the residence hall and drove away without her. For Carson- it’s a time of excitement, but there’s also a fear of the unknown. There are so many new experiences ahead. It’s the first of many transitions for her. New relationships. New challenges. New obstacles. We all face life changes. 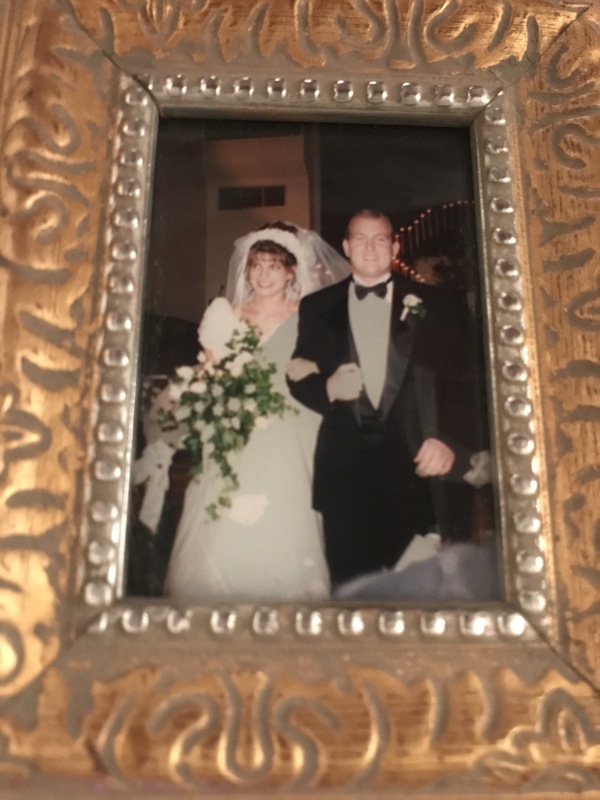 Maybe they aren’t as dramatic and storied as moving away from college, but they are just as important- and daunting. We encounter new roles at work. Perhaps even a new job. Children move away. Parents move in. What an incredible comfort! Read that passage from Joshua again. Please. Be strong. Courageous. Don’t fear. Don’t be dismayed. Lord…is with you. Life is full of uncertainty and new experiences, but the love of Jesus never changes. His focus and love of us is ever-present. My prayer this week will be for Carson and her new journey to college. I will also say a prayer of thanksgiving for Jesus…and His unending love for Carson, you and me.